These Freestyle Fests seem to do a wonderful job of placing the super-cool alongside the mega-ludicrous. 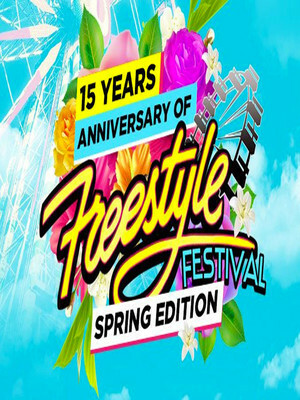 The 15th Annual Freestyle Festival is back for another round of energy-filled performances with your favorite old and new hip-hop artists. With acts including Sugar Hill Gang, Vanilla Ice, Taylor Dayne and Grand Master Melle Mel, this is a night hip-hop heads won't want to miss! 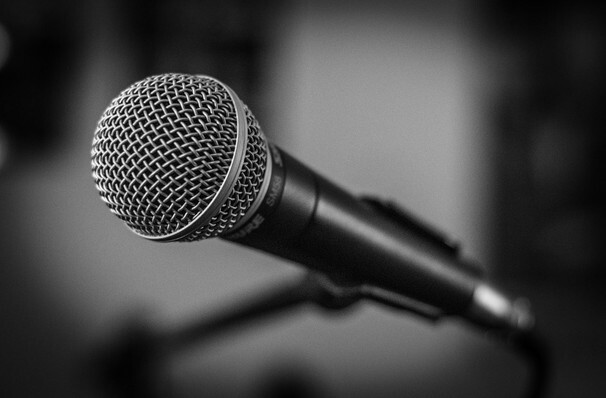 The yearly two day festival celebrates hip hop music with a range of exciting acts and pioneers of the genre and has over 8,000 attendees each year. Some of the performers on the night include 80s superstars The Sugar Hill Gang and rapper Vanilla Ice, famous for his mega-hit 'Ice Ice Baby.' Please note that the line-up is subject to last minute changes. Sound good to you? Share this page on social media and let your friends know about Freestyle Festival at Microsoft Theater. Please note: The term Microsoft Theater and/or Freestyle Festival as well as all associated graphics, logos, and/or other trademarks, tradenames or copyrights are the property of the Microsoft Theater and/or Freestyle Festival and are used herein for factual descriptive purposes only. We are in no way associated with or authorized by the Microsoft Theater and/or Freestyle Festival and neither that entity nor any of its affiliates have licensed or endorsed us to sell tickets, goods and or services in conjunction with their events.